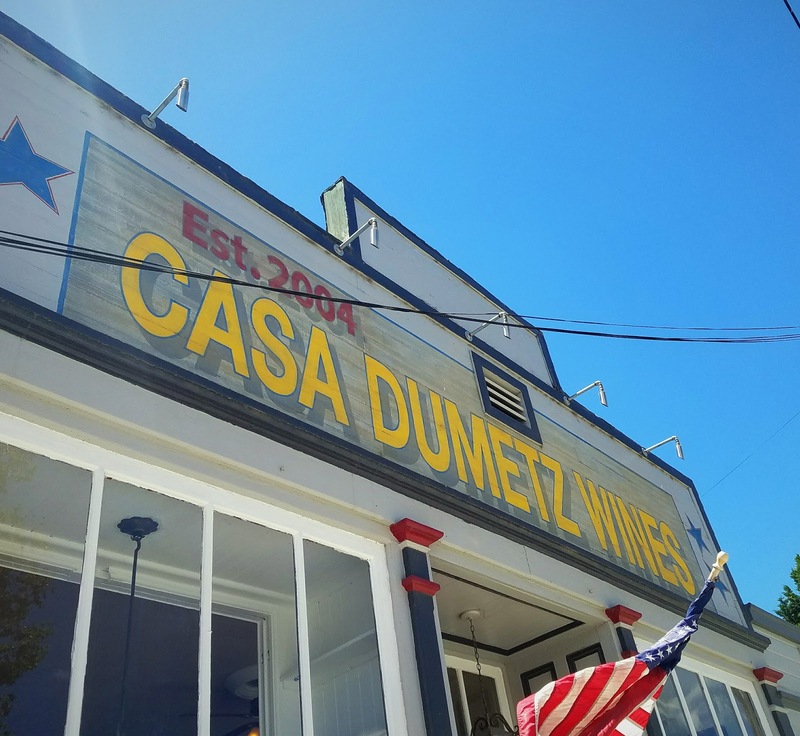 Casa Dumetz Wines is a boutique producer of wines featuring Rhone grape varieties sourced from Santa Barbara County locations. The tasting room on Bell Street in Los Alamos is situated right next door to their Babi's Beer Emporium, where ciders are also on tap. Sonya Magdevski is admittedly in love with Grenache, an often misunderstood grape that is sometimes bashed for not being elegant enough. While trying to put some blends together a couple of years ago, Magdevski discovered that she was trying to do something the fruit "didn't want to do." She then realized that "you can't control nature." 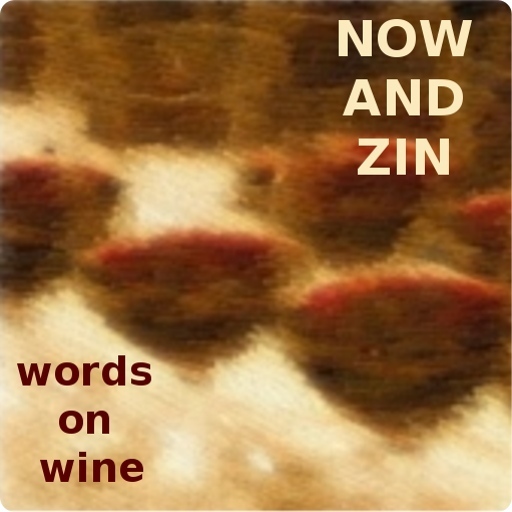 She decided to concentrate on varietal wines, often single-vineyard efforts that showcase the diversity of Santa Barbara County's various climates and terroirs. Magdevski says she sources "such small amounts that the fruit has to be great." As for working in an area that sports at least 50 different grape varieties, she says "I can't even name 50 grapes." Casa Dumetz Rosé is all Grenache, from the Tierra Alta Vineyard in Ballard Canyon. 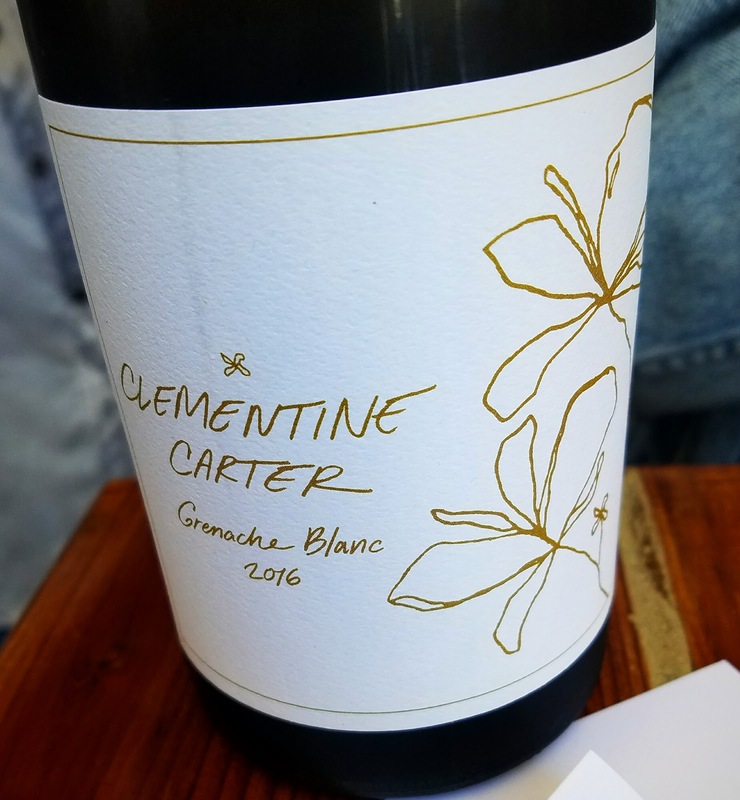 The wine now wears the Clementine Carter label. Sonja says it's "almost dangerously good." The nose shows rose petals, strawberry and citrus. On the palate, cherry, citrus and a slightly savory tomato. Great acidity. Casa Dumetz Grenache Blanc was made in a mix of neutral oak and stainless steel containers. It has a nutty aroma and a savory palate that also reminds me of nuts. 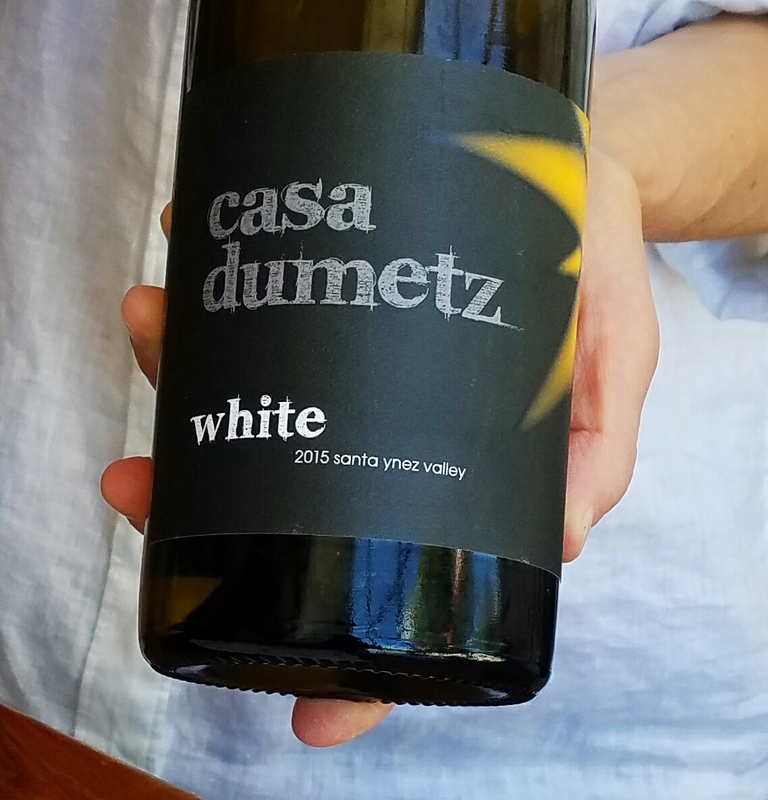 Casa Dumetz White uses grapes from the Santa Ynez Valley: Roussane, Grenache Blanc, Viognier, all cofermented. The nose has a nutty, citrusy aroma and the palate is a dry, refreshing, lemon delight. 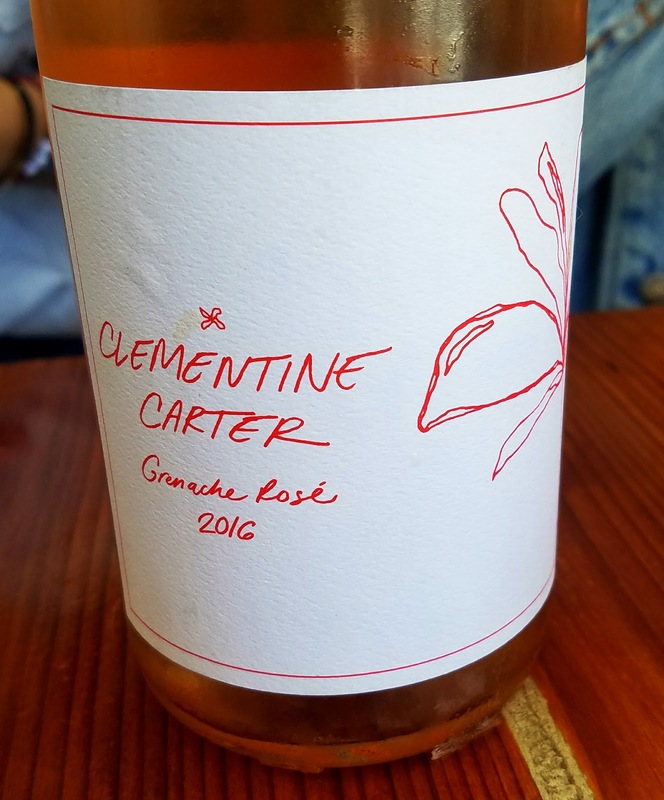 Casa Dumetz 2015 Grenache was grown in the Flower and Vine vineyard in Los Alamos, a single vineyard Grenache. Medium tint, beautiful cherry nose, earthy and elegant. The fresh and vibrant palate shows youthful cherry in a "soil-heavy" manner. 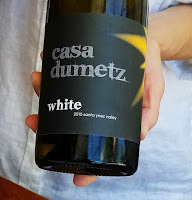 Casa Dumetz Late Harvest Viognier rocks. Sweet, not cloying, with earthy apricot and floral elements. 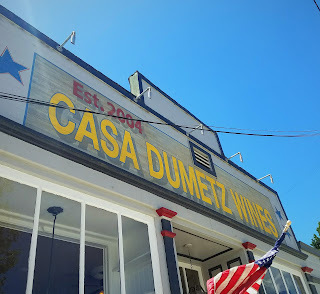 Casa Dumetz Pinot Noir 2014 is from Mormann Vineyard in the Sta Rita Hills. It's as elegant as California Pinot gets. This Casa Dumetz Grenache comes from five different vineyards in the Santa Ynez Valley. Medium-dark with a cherry and strawberry nose, great acidity and a mouthful of cherry and earth. Delightful. Cider was a surprise. Grenache rosé and apples pressed together. What a lovely mix. There's a slight fizz and it's very pink and quite refreshing .